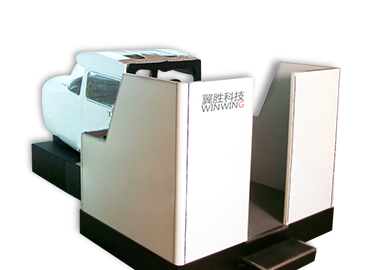 Expert could build your own flight simulator of G1K, and Everyone could utilize G1K PLUS for flight training, the are the best!!! Copyright © 2015 WINWING All Rights Reserved. G1000,SIMULATOR,CESSNA-Cessna 172 flight simulator develop by our team is fully copy from the real aircraaft,could be use as FTD/AATD or desktop trainer. 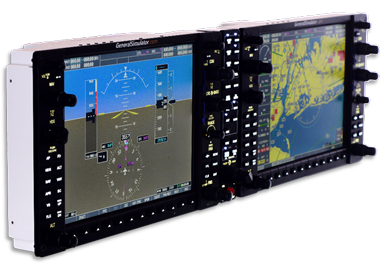 G1000 TRAINER and G1000 SIMULATOR is used for desktop training with hardware.